As has already been widely reported, a series of packages containing what are reported to be “pipe bombs” have been sent to multiple individuals and organizations. Though the situation continues to evolve, we are providing our preliminary assessment for situational awareness. As detailed below, much of our assessment and corresponding recommendations for screening suspicious packages, coincide with the information already communicated by various law enforcement agencies. That being said, we wish to emphasize that, based on the known information, we believe that the individual(s) responsible for sending these packages are predominately interested in causing fear and anxiety rather than inflicting harm on a specific target. We are aware that suspicious packages which likely included improvised explosive devices (IEDs) were recently sent or delivered to multiple prominent individuals and organizations including former presidential candidate and First Lady Hillary Clinton, the office of former President Barack Obama, the residence of billionaire and political activist George Soros, and the New York City offices of CNN (which was reportedly addressed to former CIA Director John Brennan, who is now a television news commentator, though not affiliated with CNN). Per media reports, the package mailed to Mrs. Clinton was identified on October 23, 2018, while the packages mailed to President Obama and CNN were both located on October 24, 2018. According to the New York Police Department (NYPD), each package consisted of a weighty and large manila envelope. The address and return address were typed on white background in bold, block type. 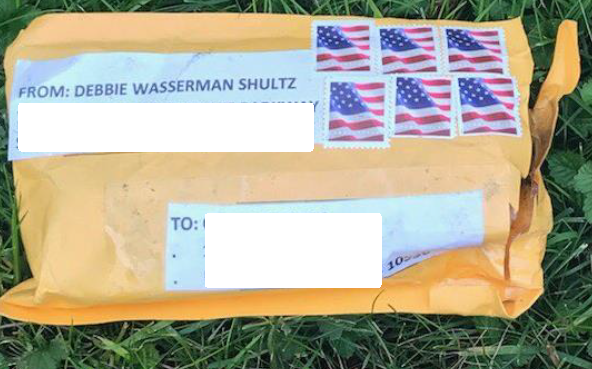 The return address on the identified packages referenced Representative Debbie Wasserman Schultz and an address in Florida (Wasserman Schultz is a Member of Congress who represents a Florida district). Each package had six large American flag stamps. Thus far, the majority of these packages have been sent to locations on the East Coast. Further, the packages that have received coverage by the media have been directed at individuals who have been critical of President Trump and his administration. 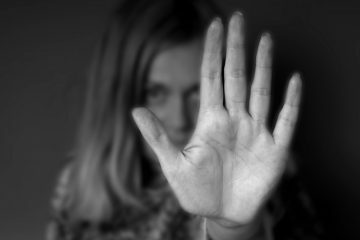 While we recommend scrutinizing all packages bearing these characteristics, the recent media exposure about these packages will likely cause the perpetrator to change their M.O. and the appearance of future packages. For this reason, we advise that any other unusual or unexpected packages be similarly scrutinized based on the Mail and Package Screening Guidelines referenced below. While more will be revealed in the coming days and weeks, we assess that the individual(s) who sent these IED packages, and who were sophisticated enough to construct such packages, are likely aware that mail and deliveries for former Presidents and their spouses are screened by the United States Secret Service. Similarly, whomever is responsible for sending these packages probably knew that a prominent media organization such as CNN had some form of mail and package screening procedures in place. For this reason, we believe that the sender of these packages was focused predominantly on causing fear and anxiety amongst prominent individuals and the wider public, rather than inflicting harm on a specifically targeted individual (e.g. President Obama or Mrs. Clinton). This assessment is further supported by the fact that at least one of the packages (the one sent to CNN) also contained a white powder, which was later reported to be harmless. Though multiple law enforcement agencies have begun an investigation to identify and apprehend whomever is responsible for sending these packages, it remains possible that other prominent individuals and organizations will still receive suspicious packages or mail in the near term. That being said, we assess the actual number of packages that will be sent from this individual will be relatively small since even a rudimentary IED is difficult and dangerous to construct. Additionally, some copycats might be inspired to send similar packages. 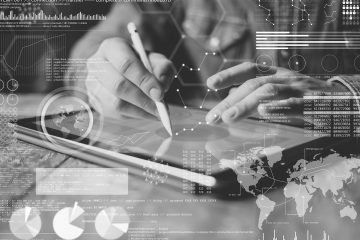 It is unlikely that someone would be able to acquire enough materials to build more than a few devices without coming to the attention of law enforcement, which would also present some challenge for copycats. Regardless of how many additional suspicious packages are sent by the perpetrators responsible for the aforementioned incidents, we believe that all prominent individuals and their representatives would be wise to consider implementing a mail and package screening program, or reevaluating one already in place. 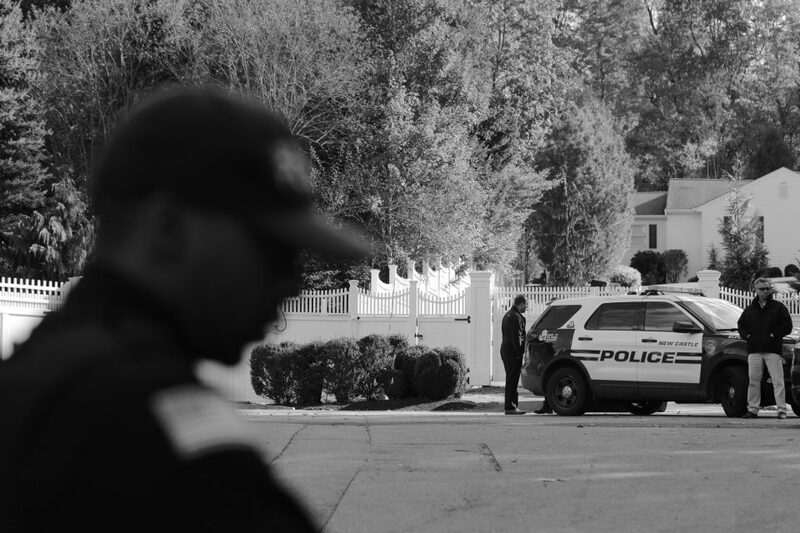 As illustrated by these incidents, the effective screening of suspicious packages prevented at least some of them from being opened or reaching their intended recipients. Private Mailbox. We advise against receiving any packages at their residence and recommend a private mailbox (PMB) or office of an attorney or business manager. This step not only limits the physical vulnerability from suspicious packages, but also can help disassociate one’s name with their residential address if implemented consistently. Expected Packages. In some cases, IEDs delivered via the mail or a courier service are designed to detonate upon opening. For this reason, we recommend being suspicious of any package recipients were not expecting, and not opening it until you confirm that it is a legitimate delivery from a business partner, friend, relative, e‐commerce site, etc. Use of excessive amount of postage stamps. Inaccurate name and title of addressee. Address is prepared to insure the anonymity of the sender (e.g., homemade labels, cut and paste lettering). Mailing emits a particular odor. Mailing appears to be reassembled or re‐glued. Handwriting appears distorted or foreign. 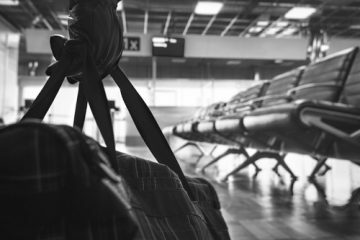 For additional information about assessing and screening suspicious packages and trusting one’s intuition in detecting such packages, we recommend reading Gavin de Becker’s book, The Gift of Fear, and Appendix‐5 of Just 2 Seconds.